Bakeries across the country will form a pink force to be reckoned with as they unite with survivors and communities to raise dough for Australians affected by breast cancer. 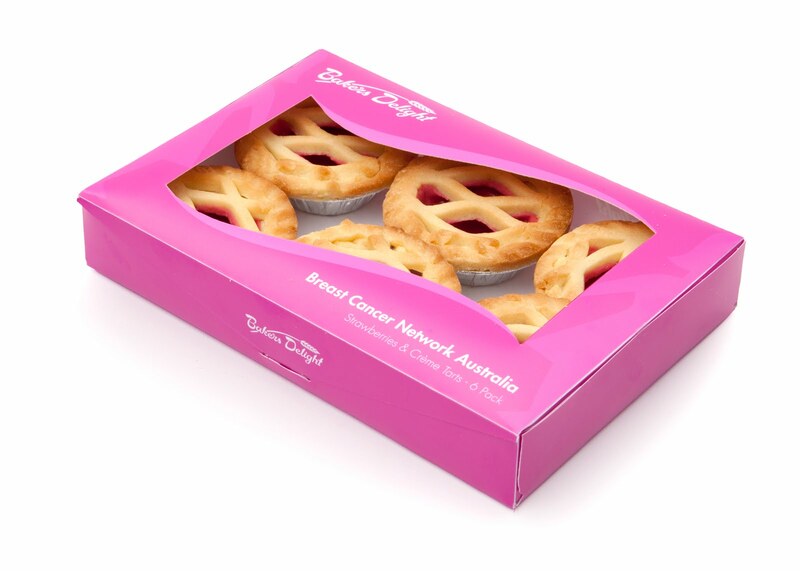 During the Pink Bun fundraising campaign, all 630 Bakers Delight bakeries across Australia will donate 100 per cent of the sale of Pink Finger Buns and Breast Cancer Network Australia’s (BCNA) Pink Ladies from 22 April – 12 May. The aim is to raise $1 million for BCNA to help fund its work in providing support and assistance to those women whose lives have been personally affected by breast cancer, and the 14,000 women expected to be diagnosed in 2010. Breast cancer survivor and CEO of BCNA, Lyn Swinburne AM, said that over the past decade the Bakers Delight Pink Bun campaign has become the most significant fundraising effort on the BCNA calendar. “We are incredibly humbled and happy to be celebrating 10 years of unwavering support from Bakers Delight,” Lyn said. Funds raised from the campaign will help BCNA continue to distribute My Journey Kits to women newly diagnosed with breast cancer. The My Journey Kit is a comprehensive information kit that is distributed free of charge anywhere in Australia and has so far been sent to over 45,000 women. Roger Gillespie, co-founder and joint CEO of Bakers Delight said he was very proud of the strength of the partnership. “Our business is built around real quality and real people, and it is our absolute delight to be able to demonstrate these shared values with BCNA and its members via the Pink Bun campaign,” Roger said. Since 2000, Bakers Delight has raised more than $3.7 million for BCNA, directly supporting thousands of Australian women and their families through their breast cancer journey. Bakers Delight staff go all out for the Pink Bun fundraiser – as well as selling pink products, bakeries and their staff are dressed in pink and collection tins are on counters. This is projected data based on current trends in breast cancer incidence. Source: Australian Institute of Health and Welfare & National Breast and Ovarian Cancer 2009. 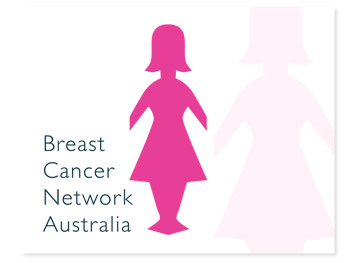 Breast cancer in Australia: an overview 2009. Cancer series no. 50. CAN 46. Canberra: AIHW.